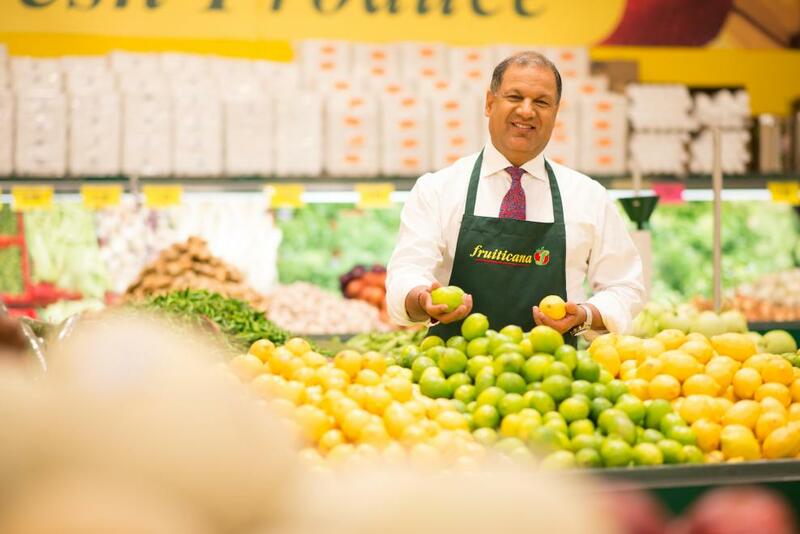 Fruiticana is committed to providing fresh produce daily in all of its stores. 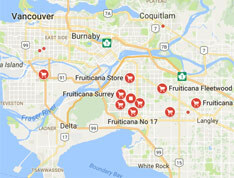 Fruiticana is a large supporter of local farms, carrying fresh seasonal produce on a daily basis. Fruits and vegetables picked at these farms are delivered into all Fruiticana locations within 12-24 hours, for you to enjoy at your kitchen table. "When our customers visit a Fruiticana store, I want them to know we have saved them a trip to the farm", says Tony Singh. "We have brought the freshness they were looking for directly from the farm to their neighbourhood Fruiticana store"
Furthermore, any produce coming from any farm outside Canada is delivered as quickly as possible to its stores.